← Busy day for Unison branch! International Women’s Day is celebrated all around the world. 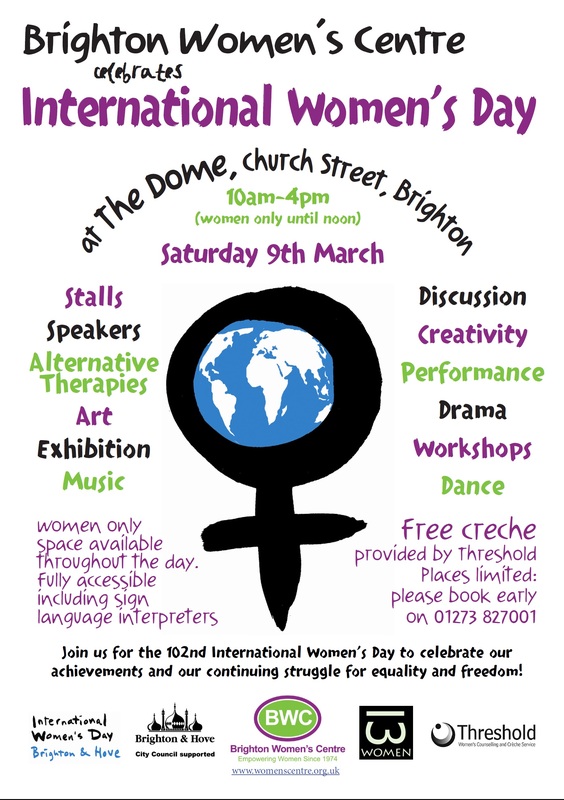 In Brighton & Hove a special all-day event is being held on Saturday, 9th March at the Dome. There will be stalls, exhibitions, talks and food. All are welcome – women only from 10am to noon.